In the day later, unseeded Saina will play against second seeded Japan’s Akane Yamaguchi in the first round of the Hong Kong Open 2018. Kohli earlier maintained the top spot in latest ICC One-day International (ODI) rankings. Kohli, who scored a three consecutive centuries during the recently-concluded ODI series against the Windies, now has 899 ranking points. 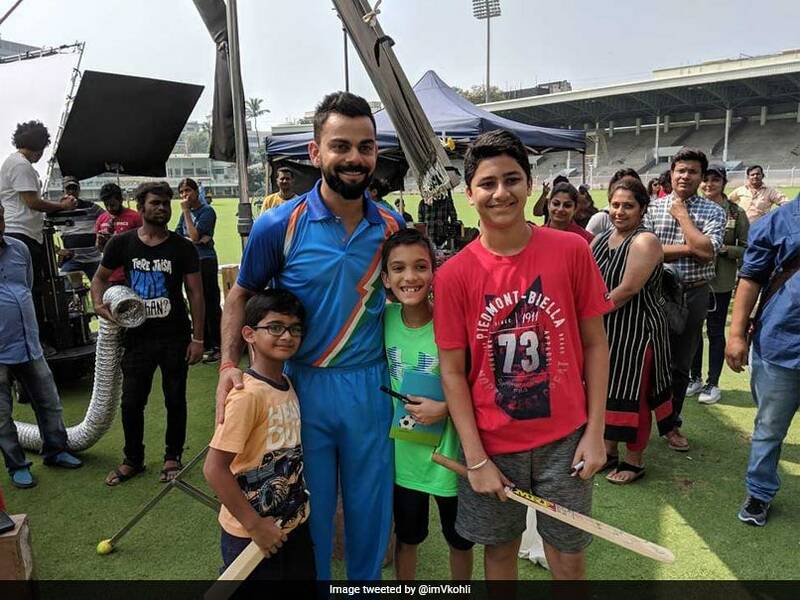 The 30-year-old Kohli had recently found himself in the middle of criticism after making the “leave India” remark to a cricket lover who confessed liking Australian and English batsmen over their Indian contemporaries.